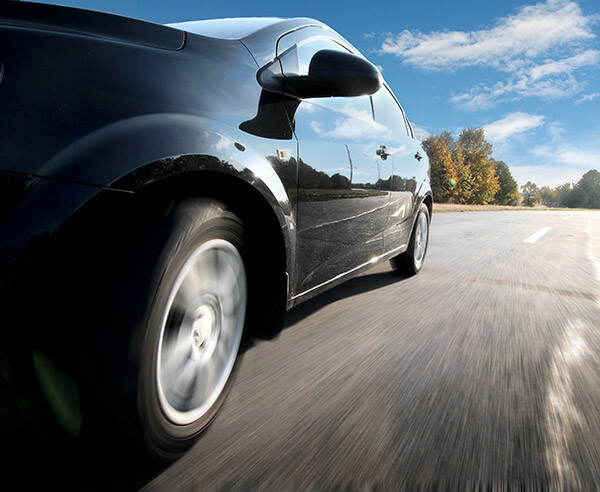 How much is a fair trucking accident settlement? Just as when determining the factors affecting what a particular truck accident case is worth, it is important to note that all truck accident claims are unique, and many factors can impact the determination of what is a fair settlement for each individual case. If you receive a settlement offer from a trucking company’s insurance company you should consult with an attorney to determine whether this settlement is fair under the circumstances prior to agreeing to it, or signing anything. Often before a truck accident victim retains counsel, the insurance company will give a lowball offer of settlement hoping to conclude the matter quickly and to avoid the potential later larger verdict or settlement that could come if more experienced representation for the victim is consulted. Once counsel is hired, they may help you to investigate the claim further, determine additional parties who may share in responsibility, and flesh out additional areas of damages you may not even have considered yet. (See “What are the types of compensation for victims of a serious truck accident?“) Further, counsel can negotiate with the insurance company so you are more likely to get the fair settlement you deserve. On the other hand, not every case will receive a fair settlement offer from the defendant. In those instances, you should have an advocate on your side who can continue on with the truck accident litigation process to attempt to get you a favorable verdict at trial. You should choose experienced counsel for your truck accident claim. This is someone who not only has experience in negotiation and settlement of claims, but also in litigating a client’s claim all the way through trial. 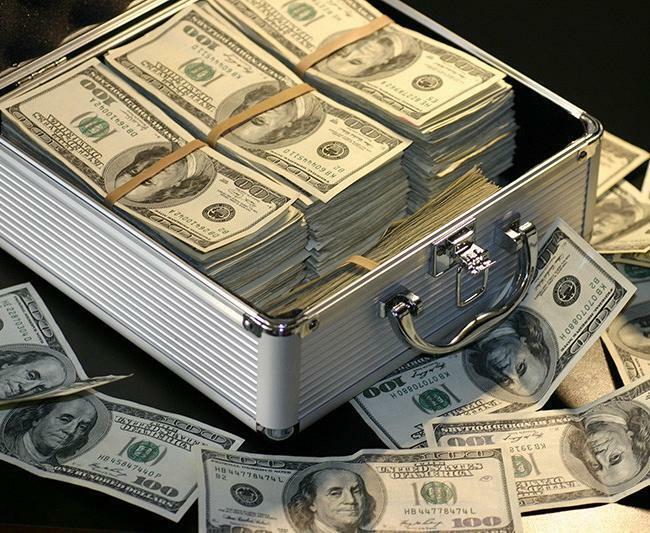 There is no doubt that settlement of claims can be efficient and effective, but make sure to only settle if a reasonable amount is offered and to continue litigating if necessary to get the damages award you may be entitled to. 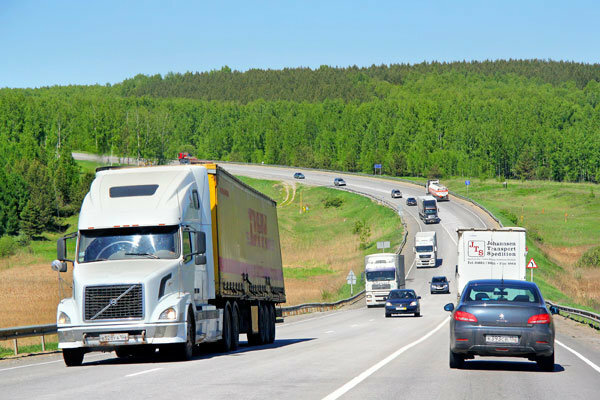 Starr Austen and Miller focuses on representing individuals and their family members in serious personal injury and wrongful death cases, such as those often involved in trucking accidents. 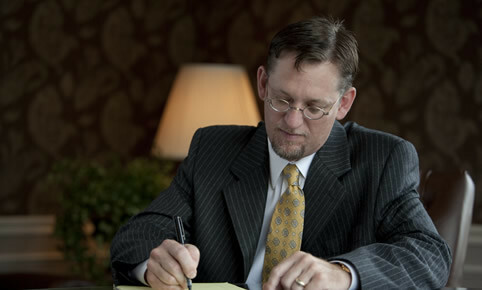 The firm has experience in all aspects of the litigation process, including trials and appeals. If you or a loved one has been in a truck accident you can contact us for a free consultation to discuss your case.